I am not a crafty person. 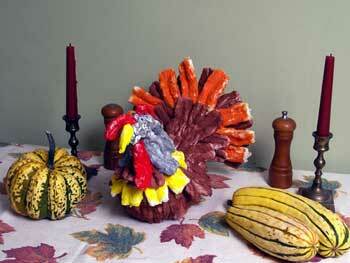 But someone out there is because they made a Thanksgiving Turkey centerpiece out of Tampons! Visit Tamponcrafts.com for more crafts made out of Tampons.